Alzheimer’s Society's 'United Against Dementia' campaign has made it to number 3 on our list. 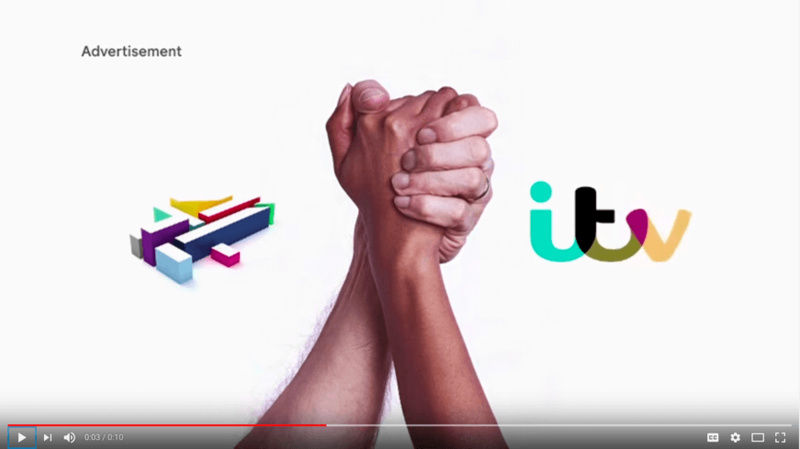 This powerful campaign hit the headlines in April, because for the first time ever, the UK’s two largest commercial channels, Channel 4 and ITV, worked together with Alzheimer’s Society to launch their brand-new campaign “United Against Dementia”. The advert was simultaneously screened at the prime time of 8:55 pm, calling for all people to unite in the fight against dementia. 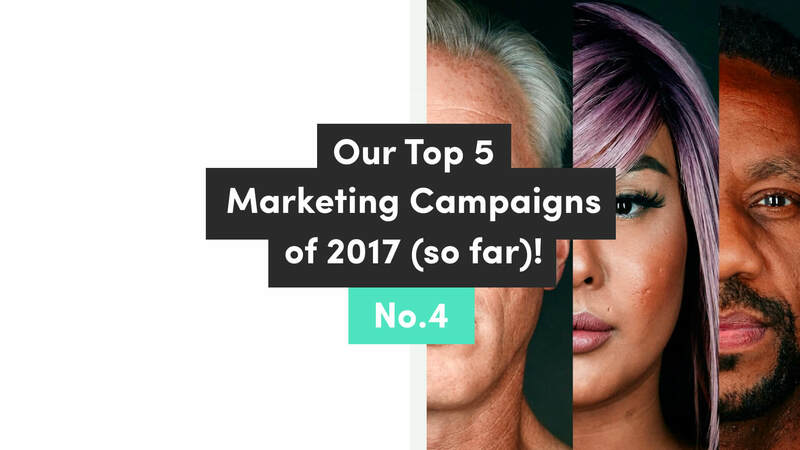 As part of the campaign, they ran a series of teaser ads, both on television and social media to build public awareness and engagement, resulting in a huge following ‘uniting’ together. Why did we love this campaign? Reason 1 -It’s thought-provoking and poignant. This was a rare and unique opportunity for two rivalling brands to come together for a very special cause, which granted the Alzheimer’s Society huge exposure, and some serious brand activation. If you’d like to know more about the other services The Creative Group offers, get in touch with us at hello@thecreative.group or for all the latest news follow us on Linkedin and Twitter. ...Check out number four on our list; Air BnB's #WeAccept campaign here! The Creative Group shortlisted for two GDBA awards! Matt named as honorary Patron of Sussex children’s hospice, Chestnut Tree House!